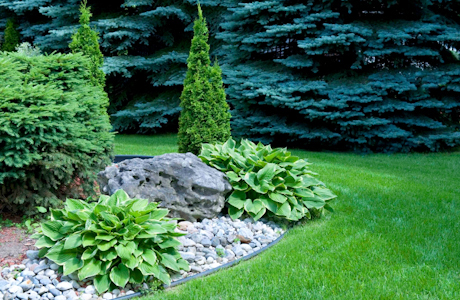 Landscape Contractors Insurance Quote, Greenwald, St. Cloud, MN. Great Rates!